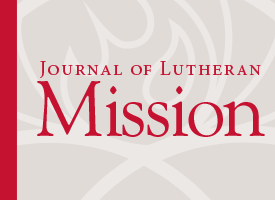 Welcome: This website is dedicated to better understanding the Lutheran distinctions and how they inform higher education, our practices, and our instruction. The site provides practical examples, ideas, and background for content and instruction in the classroom and congregation. For five hundred years, the Lutheran tradition has fostered a powerful and positive set of insights about Jesus and the Gospel. These Gospel insights have been lived out in faithful communities and congregations around the world, refreshing hope and promise for Christians of all sorts while also gaining the attention of others who encounter God's presence in these communities. Featured: The gallery below provides current examples and cases for a two-kingdoms analysis and other theological intersections with instructional content. Inclusion does not imply endorsement. Use the Sort: tool to select among new subject additions in the gallery. Be sure to check the specific Subject Area menu above and the Archives page for a longer selection of examples. Modern Human Rights: Secular or Christian in Origin? Origins, cont: God’s Work? Our Search? or False Dichotomy? A Renaissance of Clicks: The Case for More Religion Reporters — This 3o min. audio program is an interview with Emma Green and McKay Coppins, both reporters for The Atlantic, about the state of religion reporting in mainstream media and how The Atlantic approaches the Godbeat. The Reformation 500 Years Later, with Dr. Timothy Wengert: This 6 min. video from a Reformation scholar is a quick summary of the 95 Theses, the centrality of the Gospel, why these mattered then, and why they matter now. The Spring 2017 edition of the Christian Lawyer includes three feature articles on the role of the church and the law, the current conditions, and the local congregation. "Luther on Peasants and Princes" by Robert Kolb (Lutheran Quarterly, Volume XXIII, 2009, 23 pages). Kolb provides a thorough two-kingdoms analysis of the Peasants War and the ruling classes. A careful look at the peasant protests in their several forms and at the larger context of his comments on both the peasantry (essentially, the middle class, not a serfdom) and governmental officials reveals that Luther's concern focused neither on peasants as peasants nor princes as princes but on public order and justice as well as the need for princes and peasants alike to repent of their sins and trust in Jesus Christ. This article includes helpful background on the history and several insights about our practices in both God's left-hand and right-hand kingdoms. Luther's Truths: Then and Now by Robert Kolb (Journal of Lutheran Mission, Col. 2, No. 4, Sept. 2015, 12 pages). Luther’s insights into God's word can be translated into our times and our places, as different as they are in our several corners of God’s world. When we recognize how Luther took what was familiar to his contemporaries and reworked the way key medieval terms were defined, we can appreciate how radically Luther recast the framework for reading Scripture and proclaiming its message as he worked within the old system of thinking to come to significantly new foundations for thinking and living in biblical fashion. We can learn and engage that same strategy today. "Called to Milk Cows and Govern Kingdoms: Martin Luther's Teaching on the Christian's Vocations" by Robert Kolb (Concordia Journal, Spring 2013, 10 pages). Among the many helpful readings on vocation now available, Kolb's article connects the doctrine of vocation to the the larger narrative of Scripture and its other themes and teachings including a Trinitarian theology of creation, sanctification and ethics, and the versatility of the Gospel in addressing all human situations. "The callings of the believer arise out of the structure which God built into the essence of humanity in creation.... Evangelistically, this framework for human behavior can appeal to those with a utilitarian view of life and who are on the prowl for 'what really works'--although we must also refashion the larger conception of reality of most contemporary Western utilitarians." 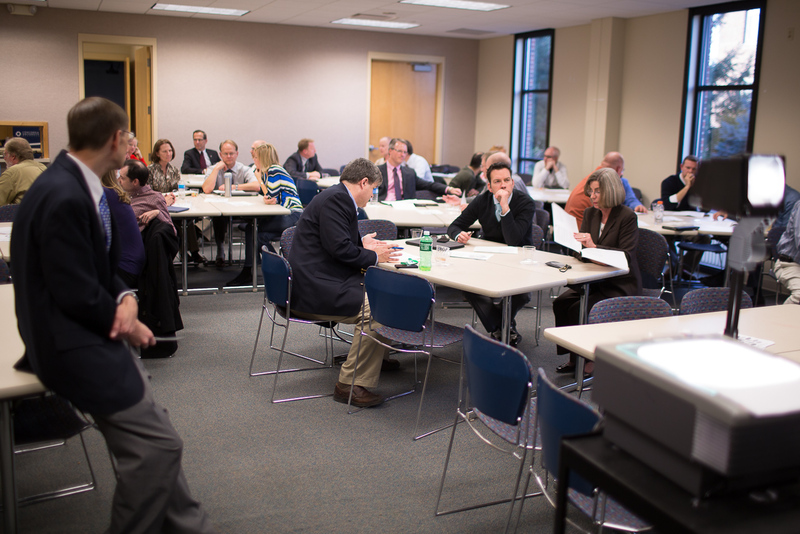 These essays correspond to a series of faculty/staff/administration table talks being conducted at CUNE around topics related to the Lutheran identity and higher education. 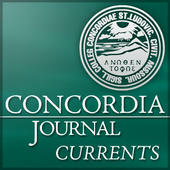 The essays are linked here for participants and others who are interested to examine. 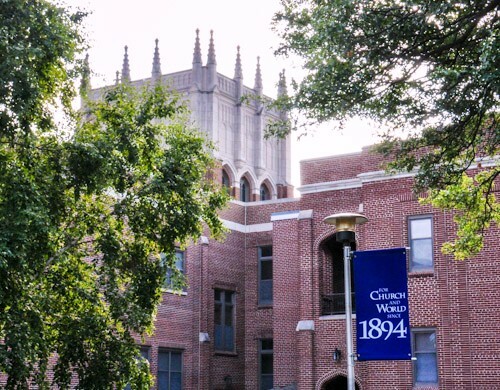 While the essays are local to those discussions, the themes address matters of importance to all who are involved in Christian higher education and the Lutheran tradition in particular. 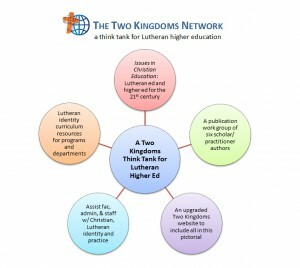 The Two Kingdoms Network is a think tank for practice and policy in Lutheran teaching and higher education. 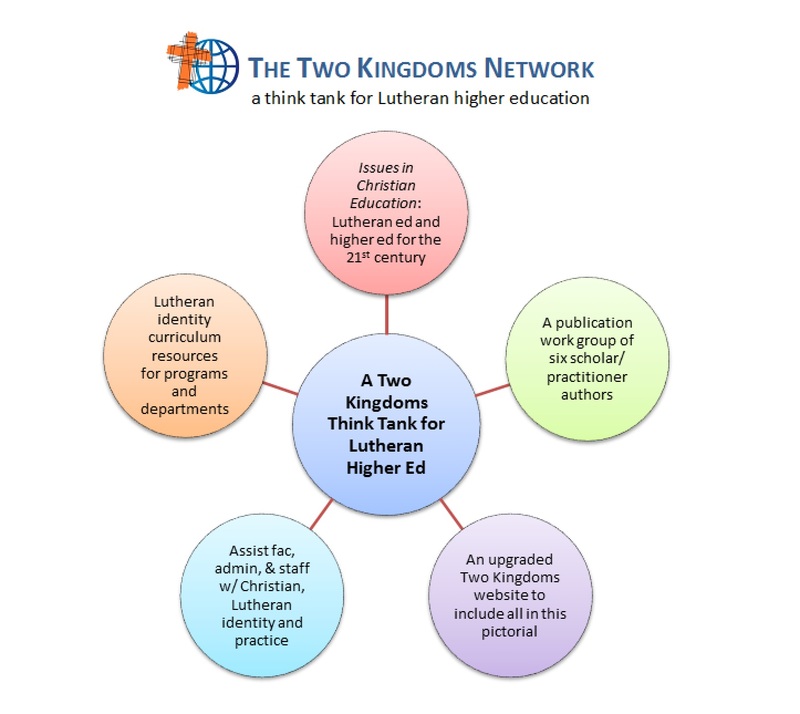 As an association of scholar-practitioners who research and apply the Gospel insights of the Lutheran Reformation to the church’s teaching ministry, the Network seeks to sustain the Lutheran tradition as its context for Christian education. By engaging this tradition, the Network advances the Christian teaching ministry and practice as a blessing both to Christ’s entire church and to the world. Please follow all copyright laws when accessing publications linked at other sites and sources. Materials prepared and posted on this site such as curriculum examples, essays, pictorials, and slides are available for free use with a brief credit to The Two Kingdoms Network.